Ada and Stefan are in love. But like any star-crossed love story, there is something preventing them from being together: a wall that divides their city. Pink-haired Ada lives in West Berlin where freedom and self-expression rule the streets and have emboldened her to become an angsty, teenage graffiti artist. Stefan lives in the straight lines and drab colors of East Berlin where his life and job have been forced upon him, so he waits for the day when he can escape to the West to be with Ada. "When I traveled to Berlin in the summer of 2011 I discovered a city palpably alive, brilliant with color. I stood before memorials. I cried inside museums. I touched pieces of the old graffiti wall and imagine the ache of being separated from people I loved, from landscapes I yearned to see." It is fitting that I chose to post this review on Feburary 27th because it was ten years ago today that I first set foot in this amazing city. So given my clearly emotional investment in the city of Berlin, I think it has skewed my impression of Going Over somewhat. It was difficult to find MY Berlin in this book and that's precisely why I had a hard time with it. 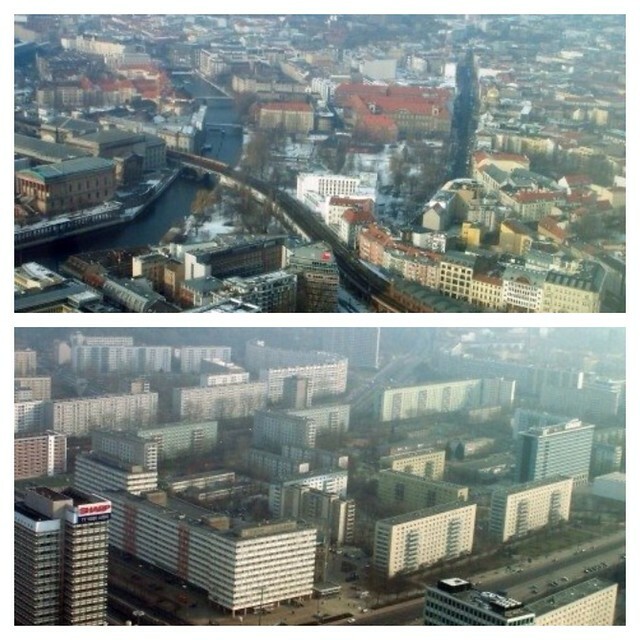 I was looking for the Berlin I experienced in 2004, but how could that be when the story takes place in 1980s Berlin? And despite the fact that I drink up every piece of Berlin history I can get my hands on, I didn't feel the spirit of my beloved city in this story. Again, why would I? It was a different time and place. But also, I just wanted to feel the city more in this story. When you have such a strong setting like Berlin, the city should almost be another character, much like I felt Prague was in Laini Taylor's Daughter of Smoke and Bone. It should be so vivid that you feel like you are there, and I didn't feel that sense of place I was longing for. And that's precisely why it's difficult for me to review this book objectively. 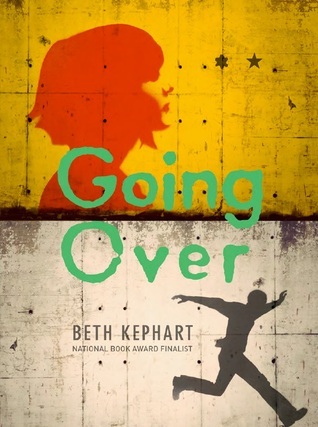 But despite my difficult experience with this book, I want to thank Beth Kephart for writing it. I think the Cold War is just now starting to become an era of history authors are beginning to explore and I think Berlin is a goldmine of fictional - and true! - stories just waiting to be told in young adult literature. Even though I didn't connect with the story as much as I would have liked, I will still recommend it to people and hope that they connect with it. Maybe it will even inspire people to visit and fall in love with the city the same way I did. Remember, Remember the 9th of November. Sounds interesting, I am also intrigued by the location.